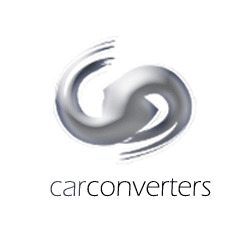 Welcome to Car Converters - distributors and manufacturers of signal converters, multimedia products and enhancers for your car, boat or truck. We offer products to convert existing car navigation (satnav) screens into multimedia screens using our PAL NTSC to RGB converters, as well as reverse cameras, LCD panels, TV tuners and much more. We can also custom design and manufacture products to your specifications. Please browse our online catalogue to view our full range of products. PAL to NTSC converter, NTSC to PAL converter, PAL to RGB converter, NTSC to RGB converter, navigation screen converter. car DVD players, portable DVD players, DVD with TV, DVD with screen. TV tuners, Digital Mobile Receivers (DVB-T), Car Antennas.